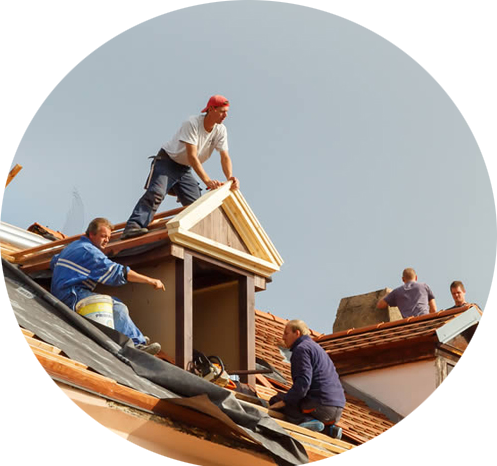 We are an established company with a team of experienced roofers, offering a range of roofing services to customers throughout London, Surrey and the surrounding areas. How can I tell if my roof is in need of repair or maintenance ? Homeowners often neglect their roof until it begins to leak or other serious damage occurs. In most cases, roofing issues can be discovered way before major (and expensive) problems happen. Keep an eye out for If you notice cracked, warped or missing tiles or damaged flashing. Cracked paint, peeling wallpaper or wall coverings, and discolored plasterboard can also indicate roof damage. Periodic inspections can help uncover potential problems and allow you to address them before they become a major investment. Leaks: If you see evidence of water leaking inside to your home, it probably has been leaking for quite a while. Water can damage rafters, plywood ceilings, walls and more. Extensive structural damage can create a huge problem for homeowners. 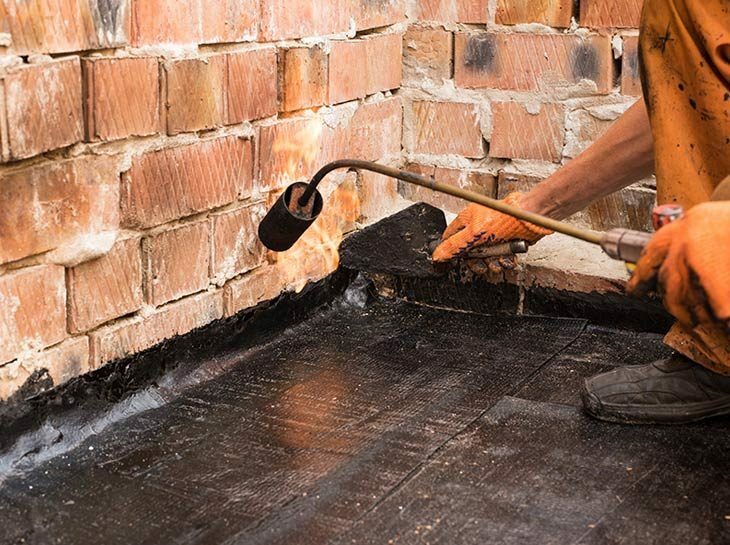 It’s often cheaper and less involved to simply replace the roof before it begins to leak. How do I choose the right roofing company? The right roofing company will be experienced, committed to quality, and have a trail of happy clients across the area. A quality contractor will always meet building requirements and have strict standards for installers to adhere to. Make sure to get a detailed quote and research reviews & ratings from prior customers. At Barnes Roofing, we have achieved excellent ratings on Checkatrade and are well placed to assist with any roofing requirement.